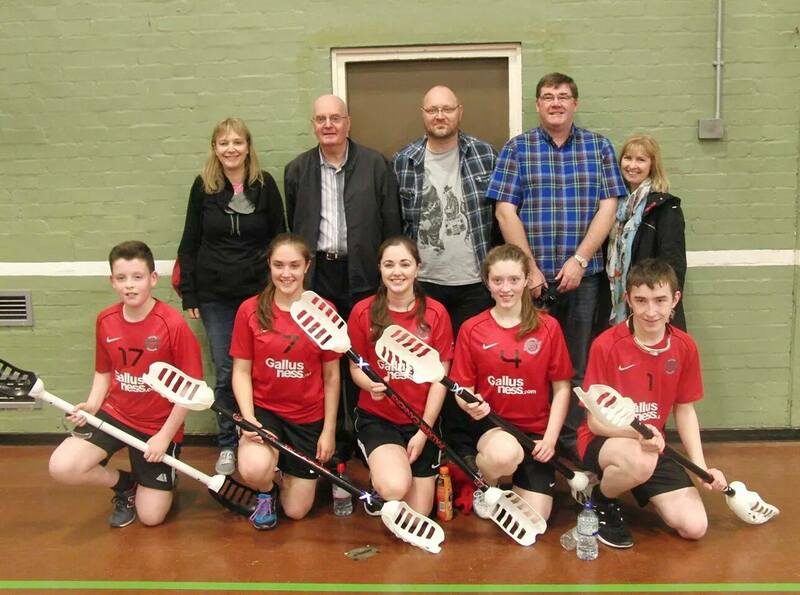 The 2014 V5 UK Club Championships were held in Scunthorpe. 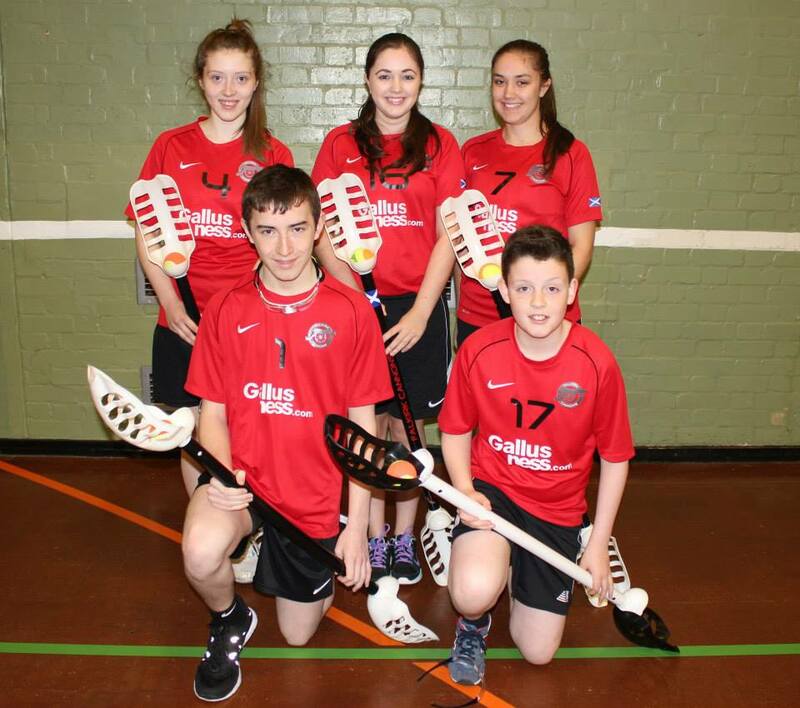 The Falkirk Cannons were represented by Sara Plummer (player/coach), Meghan Plummer (player/coach), Robyn Taylor, Mathew Stocks and Gavin Turnbull. The team was somewhat depleted in numbers but not in effort or enthusiasm! The team played extremely well together and put in a good performance coming third overall. Cannons were the only team to take a quarter off the overall Champions Phoenix and only lost out on 2nd place by 5 points in their final match!! “So proud of the Cannons today! You all played fab and I was really impressed with the dedication and commitment each of the players showed. Matthew was a key player, really getting in amongst the action especially with being so young at 14! Imagine how good you will be in a few years. Gavin you so stepped up today showing a real understanding of the tactics of the game, well done!! Robyn, you and your catches, imagine how many points you added. The teamwork between you and Meghan was outstanding, what a pair! As for the rest of the squad who couldn’t make it down this weekend, without your commitment, perseverance and help at training over the last few months we would not have performed as well as we did today! So pleased with the squad we have! 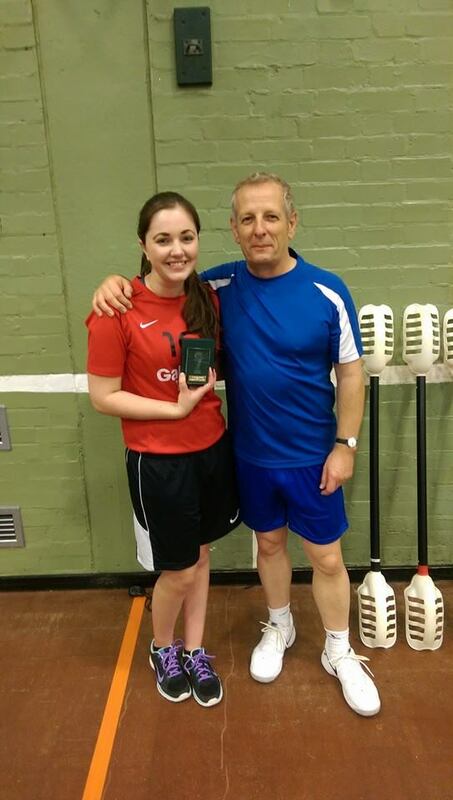 Sara Plummer Received player of the Tournament Award. Congratulation goes to Sara from all the Cannons! We would also like to thank our travelling support as always in helping get the team down to Scunthorpe and back and for all the support!